....is now available with download speeds of up to 10 Mbps. Following agreements with German Internet service provider Filiago and U.K.-based distribution partner BeyonDSL, end-users in Germany and in the U.K. and Ireland are now able to enjoy increased speeds with their satellite broadband Internet connection. Both companies are long-standing ASTRA2Connect partners. ASTRA2Connect is Europe’s most successful satellite broadband service, with more than 80,000 end-users to date. The service is available via the orbital positions 23.5 degrees East and 28.2 degrees East. 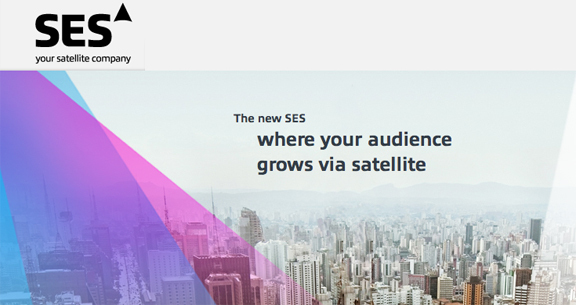 At 28.2 degrees East, SES recently added another satellite, ASTRA 1N, that provides additional capacity for ASTRA2Connect. Both Filiago and BeyonDSL will distribute the service to consumers at competitively-priced packages.